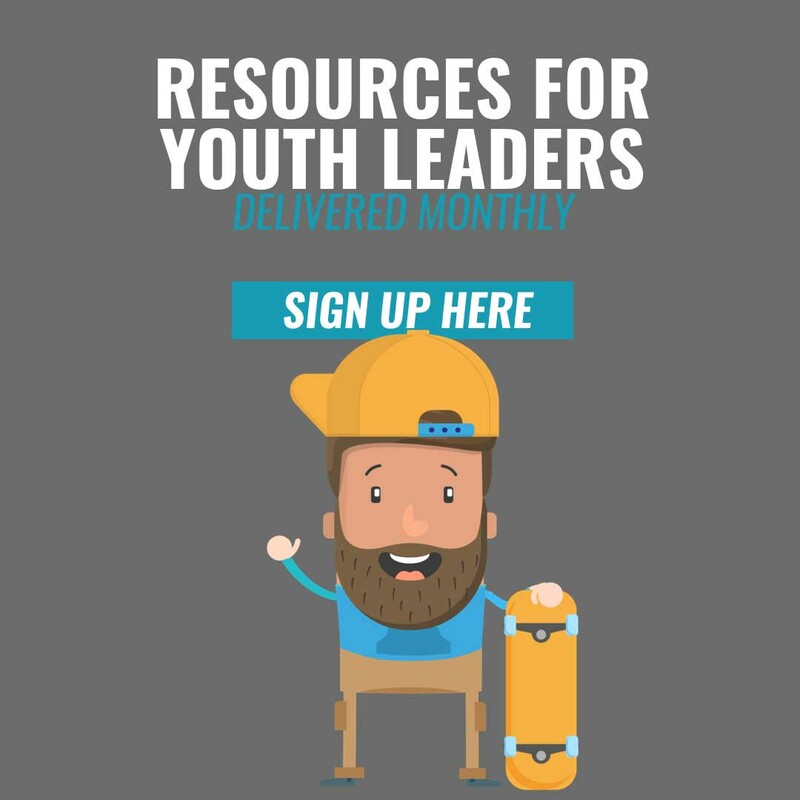 WE ARE LOOKING FOR FIFTY YOUTH LEADERS TO TEST DRIVE THIS CURRICULUM WITH US! It is completely free — the content, the coaching, and even the materials we send you. It’s all pro-bono. We do this because we want to help you win.  Please let us know if you want to start circles up in your ministry! 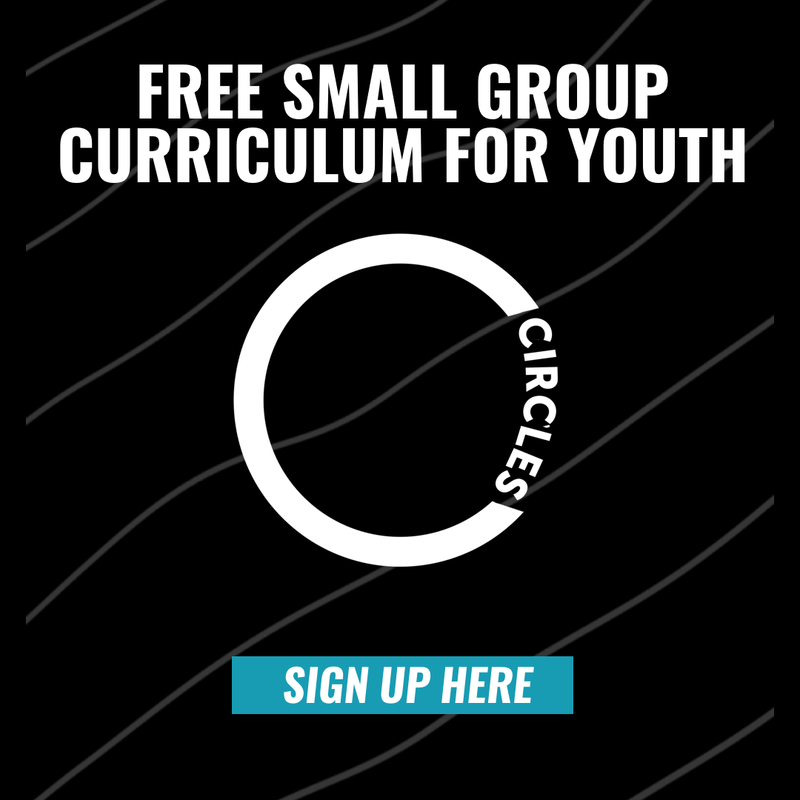 We believe that giving students the tools to run their own groups will help you change your city and grow your influence in the community. Big change happens in small groups. Our bundles are so much more than email newsletters. 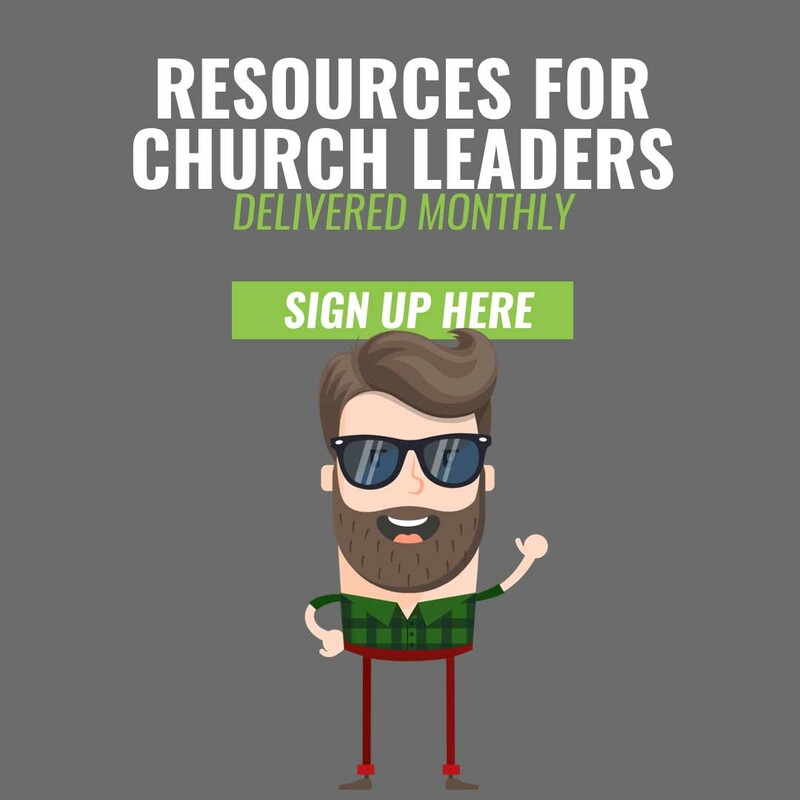 We exist to empower & equip church leaders with tools that help them win. When you subscribe to a track or curriculum, you will receive a custom-built resource you can use immediately, email-exclusive content and rewards, free social share graphics, and the contact information of a guide who will help you look like a rockstar.